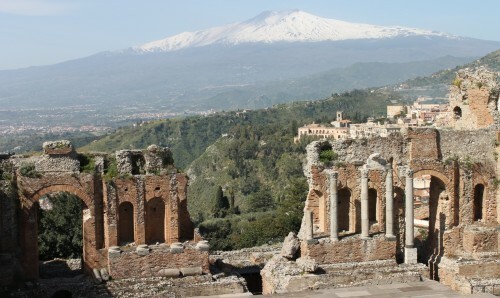 Message to Etna: No devastating explosions while I’m visiting, ok? 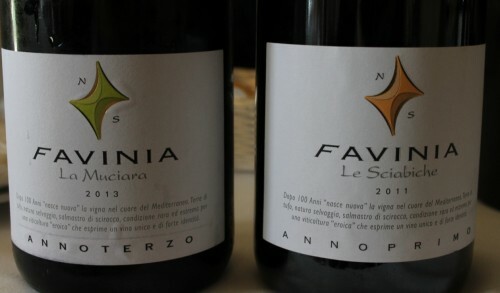 It’s somewhat ironic, as I kick off a series of posts about my press jaunt to Sicily earlier this year, that the wine region I often cite as a source of reasonably-priced wines made from international varieties will now be compressed into a highlight reel focusing primarily on one indigenous variety. 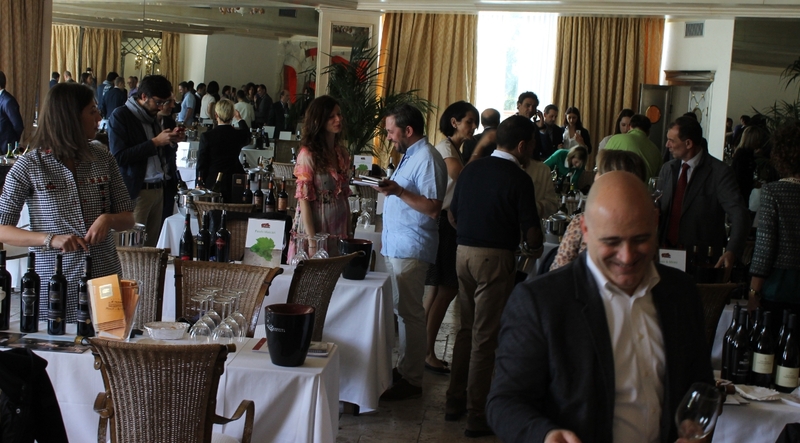 But hey, we gotta keep it real, so my take on the 2015 Sicilia en Primeur event (in its twelfth year, showcasing the wares of some of the island’s best producers) will orbit like a satellite around my new-found vinous luuuurv, the Carricante grape. 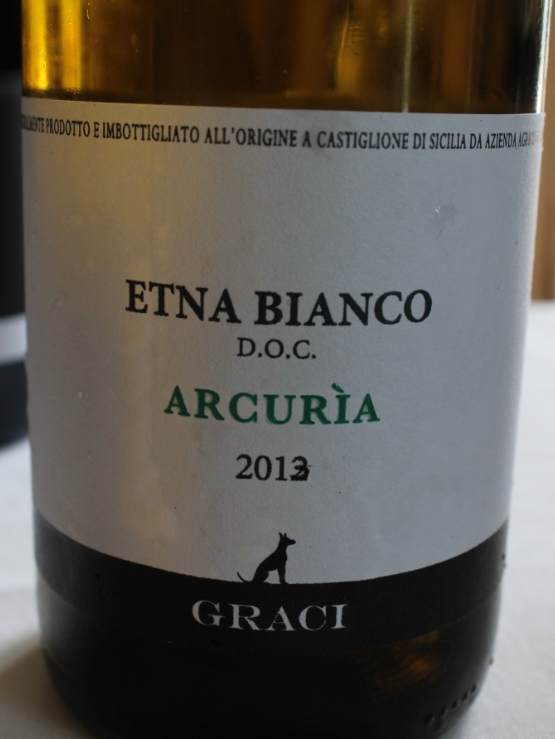 Much more from my Sicily jaunt is coming (and there’s been a teaser of sorts published last month via one of my final Answers.com pieces) but today is a cross-cut from the walk-around tasting at en Primeur, with my takes on some of the juice that I found particularly intriguing. Sicily is entering an interesting time (interesting in both the American and British senses of the word). 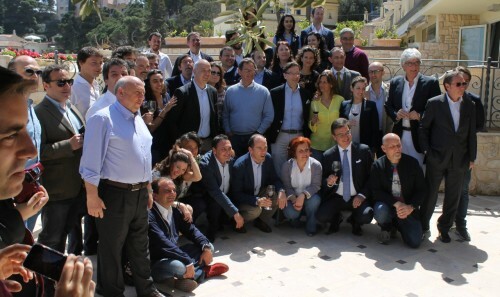 It continues to produce a fairly substantial amount of wine, though plantings have decreased by about fifty percent in just over fifteen years (a combination of economic realities and a renewed quality focus). There might never be a better time for Sicily to try to capitalize on its entrenched U.S. market opportunities (hello? how many Italian restaurants are there in Manhattan alone? ), with the 2014 vintage being hailed as “la vendemmia perfetta.” There’s serious potential there, if they can get ti together and get some of these wines into the mouths of importers/buyers/consumers. But since we’re talking about Italian politics here, there’s certainly a non-zero chance that they’ll squander it. A nice introduction to what my new-found luuurv Carricante can offer when it’s done well: citrus fruits, vibrant, face-ripping acidity, and a leesy undercurrent. If you want to test drive a Carricante, pick this one. 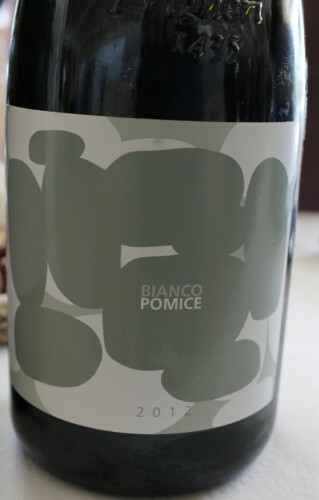 A blend of two native grapes – Nerello Mascalese, with a splash of Nerello Cappuccio. This is a tale of two grapes, and, in a way, a tale of two separate tasting experiences, as well; both of which are compelling, if indelicate. 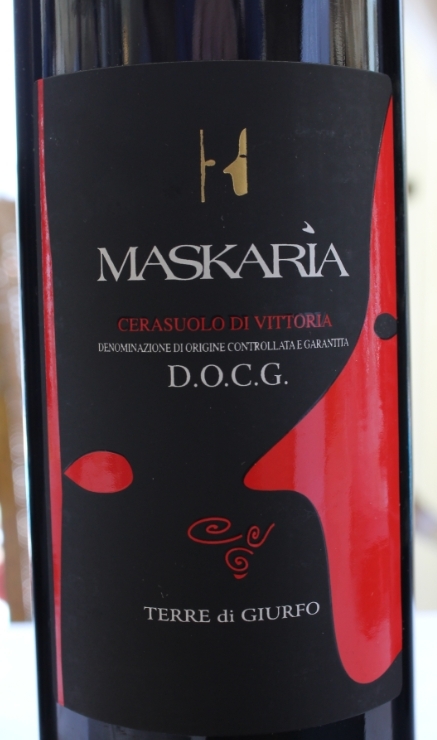 First, there’s an incredibly spicy nose, and second, a mouthfeel full of bright red fruits and leathery tannins. The view from my back window during en Primeur 2015. Yeah, it was just like that. Hate me. Carricante that’s fresh, as in fresh as a late-`80s rap song. Pear, lemon peel, with hints of tropical fruits and minerals, the latter of which shine during a surprisingly lengthy finish. A lot of tastiness for $20 and under. This Moscato Bianco is not a passito as you might expect, but a late harvest style that clocks in at about 14% abv. On the nose, it might preliminarily pass for passito (see what I did there? ), with aromas of sultanas and orange peel that are the calling cards of the Sicilian dried grape stickies. But… the differences appear in the mouth; this is powerful and fresh, starting sweet but completing almost dry by the finish. A great combination of uniqueness, quality, and elegant, eminent drinkability. Guess what…? Yeah, 100% Carricante. And an insanely nice one, at that. Also insane is the pithy acidic structure on this white. Floral, honeyed, lemony, long, and lovely. I will be writing more about proprietor Peter Wiegner when I focus on some of the producers of Etna… at some point in the hopefully-not-too-distant future. For now, know that he is wild-eyed and potentially crazy; at least, he seems not to care too much about what people might think regarding the words that come out of his opinionated Prussian mouth. It won’t surprise you at all that I loved talking with the guy. For now, let’s focus on this red, made from Cabernet Franc (“all of the damned journalists want to taste the Cabernet Franc!” he exclaimed to me, with some exacerbation). Herbal, dark, plummy, and fresh – exactly what you should be getting from good CF. While it’s lovely, it’s also focused, spicy, grippy, and leathery. Kind of like Wiegner himself. A classic dried Zibibbo (much more on that – and the windy isle of Panelleria itself – will be on deck in future posts). Though not quite as aromatically prominent as the best stickies from that region, there’s much here to admire: honey, sultana, herbs, tea, flowers, caramel. A real pleasure to sip. Things start to get really interesting with this one. A blend of Carricante and Catarratto, you could think of this wine aromatically as orange peels served up on plates of slate. It’s fresh, textural, and pithy. I imagine wine geeks draining this bottle down to the punt in record fashion. 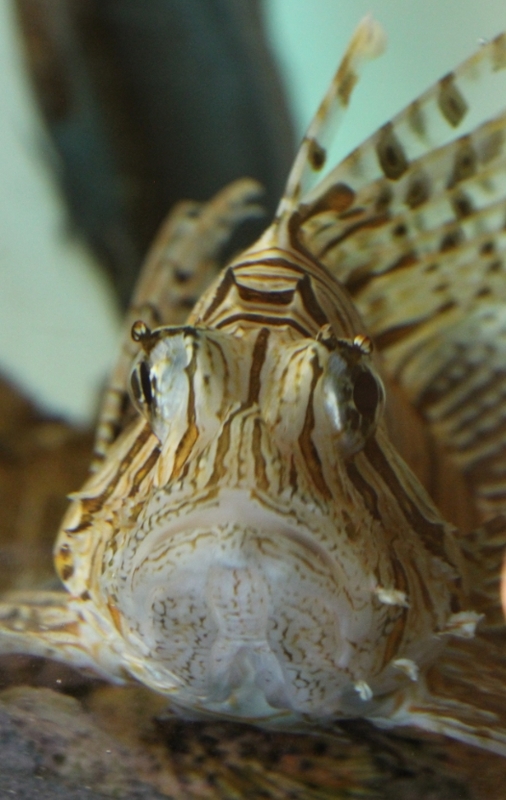 Now this… this is really, really interesting, peeps. The grapes in this Perricone and Nero d’Avola red blend hail from the calcareous soils of Favignana island, where Firriato are the only producers. 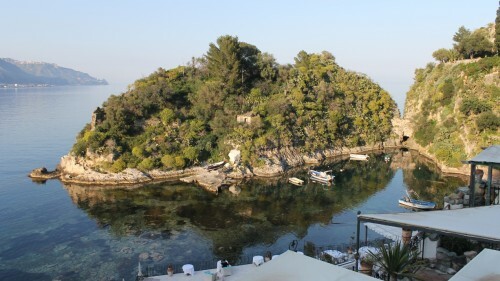 The vines are about ten meters from the sea, and after picking are packed into wooden crates and shipped from the island to the mainland by boat. This is Sicily’s version of extreme winemaking, and the results are exceptional. It’s a clean and modernly styled red, but still chock full of personality: spices, leather, tobacco, dark red fruits, and brambly grit and grip. Fresh, long, intriguing, and never for a moment releases its grip on your interest. 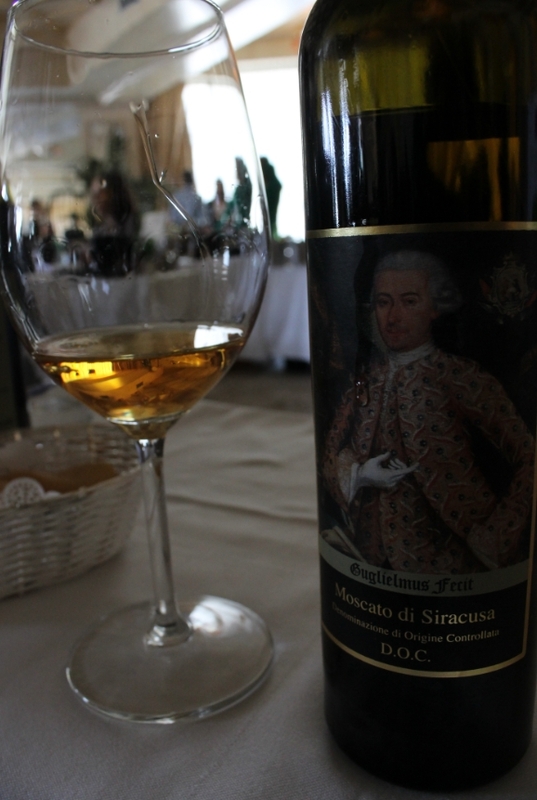 Of all of my new-found luuurv Carricantes at Sicilia en Primeur 2015, this might have been my personal fave. 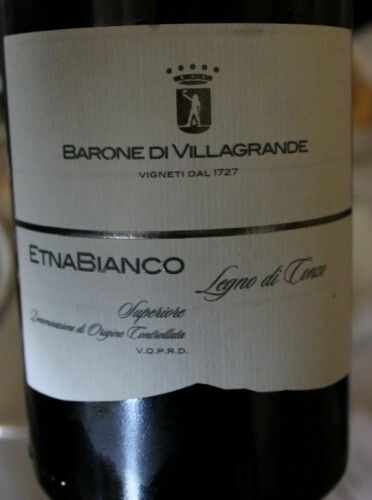 Complex, elegant, and lively, there are hints of yeast, toast, and cream among the white peach, flowers, and citrus. There’s even some saline, too, and a mineral, citric palate that’s gorgeously long. We need more wines like this on restaurant lists in the States, people! Could drink this one for days. A blend of Malvasia di Lipari and Carricante (shocker! ), this white stood out for its nuttiness, reductive style. Not everyone’s cup of tea, but I found it authentic; brazen, even. it doesn’t care if you like it, but if you’re like me, you won’t mind. Another Nero d’Avola blend, only this time with 40% Frappato. The word “bright” appears something like 30 times in my tasting notes for this one… The red plummy fruits are bright, the acidic freshness is bright, hell, even the funk on this feel herbal and bright. Reading about Sicilian wines & in particular wines from Mt. Etna always elicits two polar opposite emotions. 1) A large measure of respect & admiration for the wine taster/blogger/writer and 2) A large amount of envy, jealousy and other negative emotions, ha! But joking aside it seems that Mt Etna wines are on the up & up and with time we will see them become more prevalent, though we should all keep our fingers crossed. It’s nice to see that you can get some of the bottle for pretty reasonable prices; as when I read about Mt. Etna wines in Decanter the prices started around the 40-50 pound/US$ rate and/or higher. 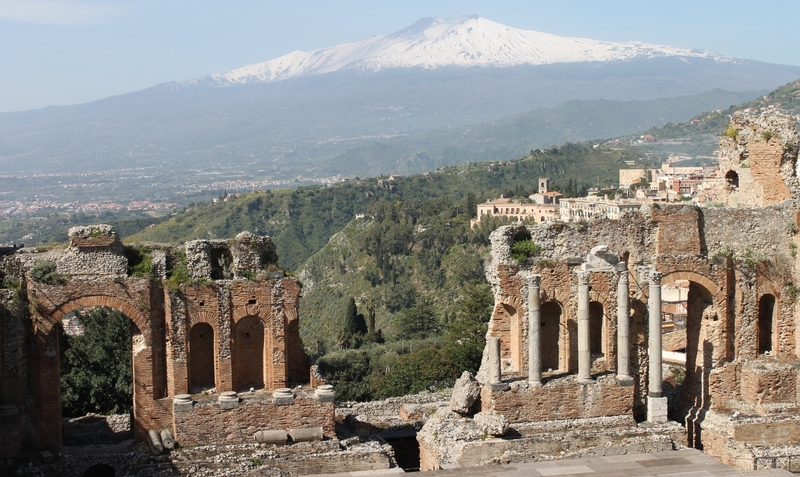 Solomon – well, not all of Etna wine is superb. But generally, I had more pleasant moments tasting those than unpleasant ones.